Learn how to make a poppy flower pattern using Yener’s sliced fondant pattern technique. 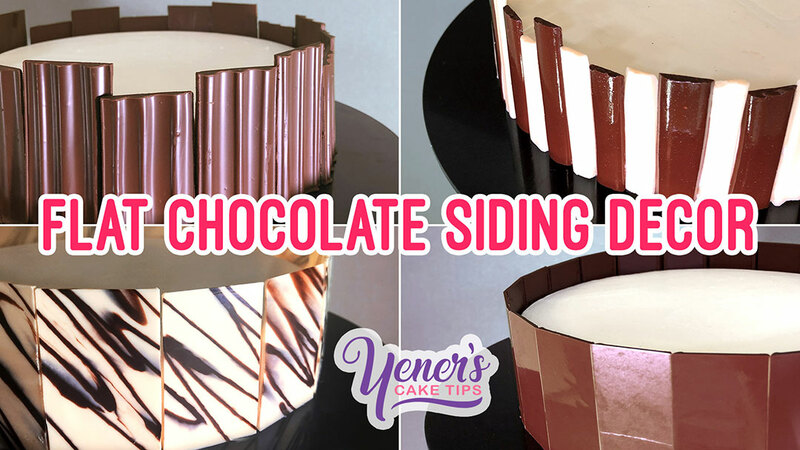 This week, I show you yet another pattern you can do using my sliced fondant pattern technique. This time it will be a pattern with poppy flowers! What’s interesting about this pattern is how, unlike the rose, the flower is broken up into separate parts. May i know what type of sheet you used to roll Fondant in?